Graduation day is one of the most important days when we are growing up. 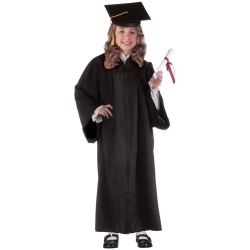 This costume can be used for Halloween, grade to grade graduations such as elementary school into middle school or by directors who have a graduation scene in their show. Don't forget a graduation cap to complete the look! 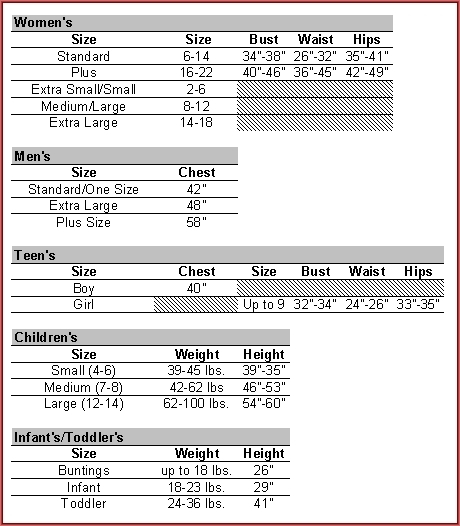 Costume is unisex and can be worn by both boys and girls. Available in child size standard.